Proper maintenance helps retain optimum hearing conditions, extends the life of your hearing aid, and ensures proper hygiene. Hearing Aid an instrument to amplify sounds for those with Hearing Loss. Training in how to filter out these noises and concentrate on the essential is necessary if the person is to get good result from the hearing aid. When it comes to hearing aid care, the most important thing to keep in mind is that your hearing aid should not get wet while having a wash, a bath or due to rain. Do not the place the hearing aid near the television, Speaker or any other magnetic field. If you have pets or small children living with you, keep the batteries out of reach. Maintaining your hearing aid through daily cleaning, brushing and regular service is extremely important. There is some thing called a dry box which comes along with the Hearing aid, before going to bed please remove the battery from the hearing aid and place the hearing aid with the battery door open in the dry box (without the battery) and close the dry box, place the batteries in hearing aid box. 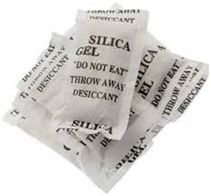 Change disposable silica gel every 6 months. If your hearing instrument does not work, please consult your hearing aid specialist after checked the following. Is the hearing instrument switched on? Never remove the earwax from the ear yourself. Doing so could damage your ear. See your physician for regular wax removal. 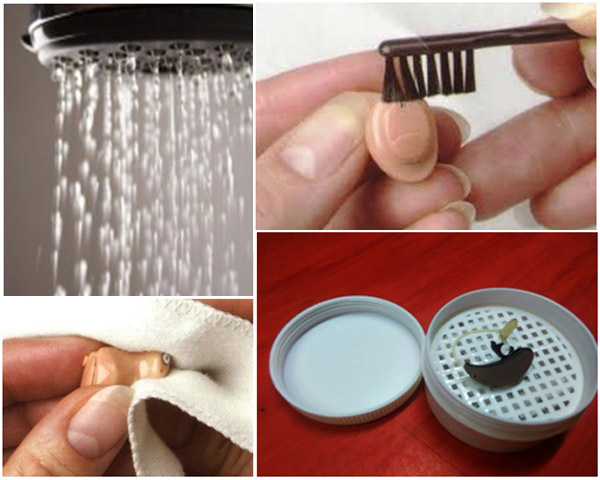 Clean your hearing aid using the small brush or the soft cloth that came with it. 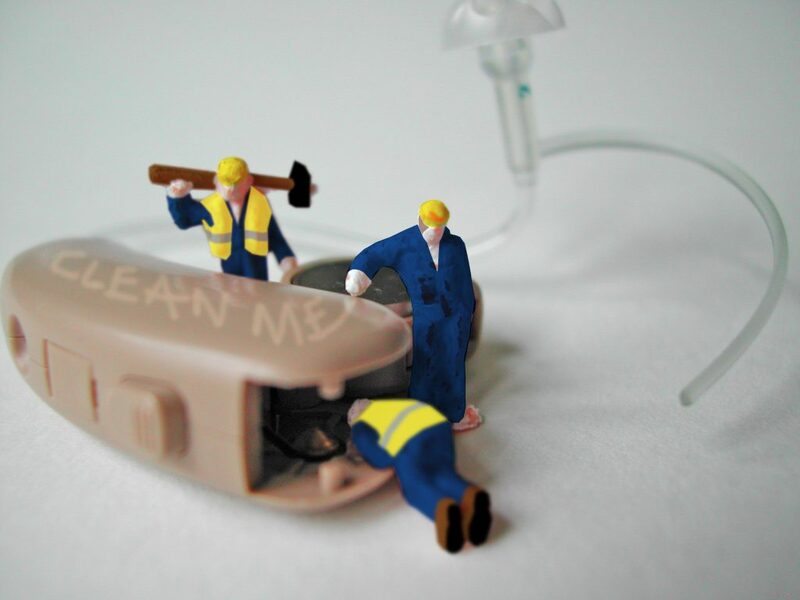 If you can’t clean the hearing aid completely, ask your hearing professional for help.